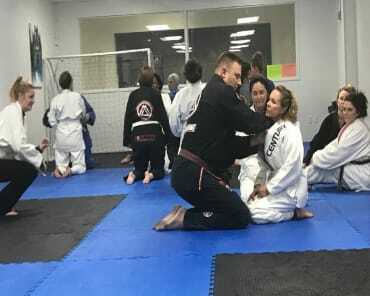 Whether you're looking for a great way to stay in shape, a set of self-defense strategies for the real world, or a place to build your skills for the competition setting, we have the answer here at Rock City MMA in Little Rock. 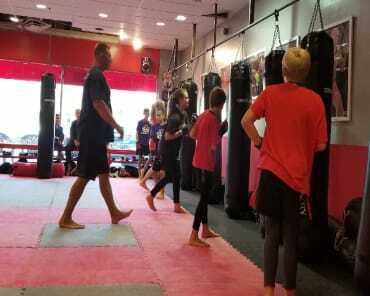 Our Mixed Martial Arts classes are great for all experience levels and ages. Just fill out the short form on your screen to learn more about our two-week trial membership offer! Why Is Our Mixed Martial Arts Training Right For You? At Rock City MMA, we work hard to meet the needs of everyone in our community. We know that people come to us with a wide range of goals and priorities. And we're here to help you achieve them all. Our Mixed Martial Arts program offers hands-on instruction in a safe, supportive environment. 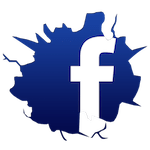 You can learn the best blend of self-defense skills for any situation and walk away feeling more accomplished than ever before. We're here to help you learn the ins and outs of self-defense. But in the process, we're going to challenge your body like never before. Our Mixed Martial Arts classes offer a dynamic mix of workouts that can keep your heart racing and your muscles guessing week after week. Whether you're a complete beginner or an accomplished athlete, we have a class for you here in Little Rock. Join Us Today For The Best Mixed Martial Arts Training In Little Rock! 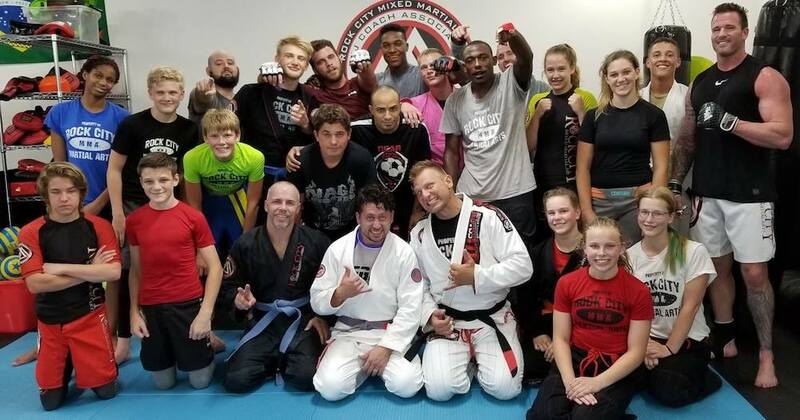 At Rock City MMA, we truly have something for everyone in our community. Come try it our Mixed Martial Arts classes with a two-week trial membership and see what makes us the best MMA school in Little Rock.